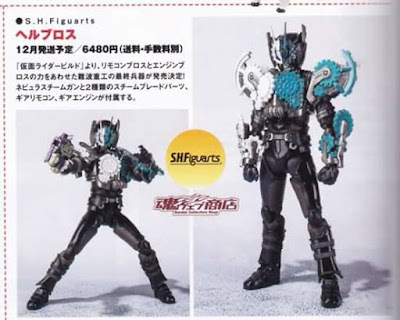 This month's newest issue of Figure-Oh has unveiled a trio of upcoming new S.H. 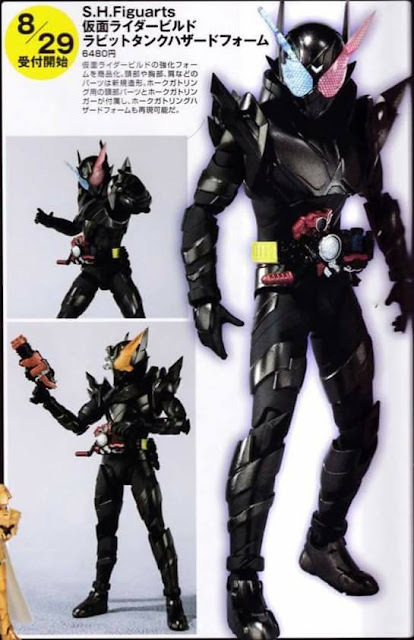 FiguArts from the Kamen Rider Build line! 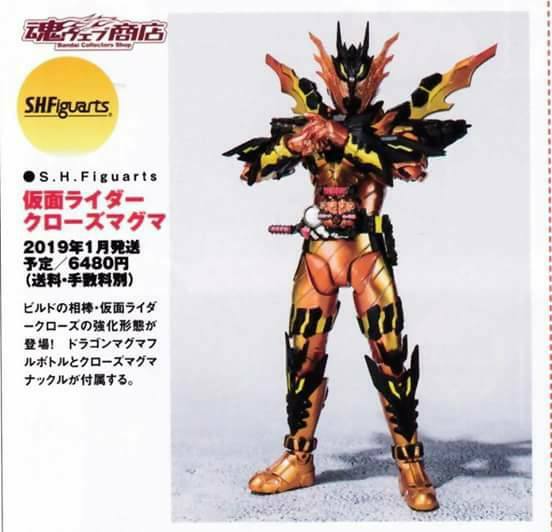 No other information has been released about the accessories but good news is, the price for the figures and release dates have been announced and this are Kamen Rider Build RabbitTank Hazard Form (Tamashii Nations 2018 exclusive 6,480 yen pre-orders opens next month, Kamen Rider Cross-Z Magma (6,480 yen January 2019) and Hell Bros (6,480 yen December 2018).